Upgrades galore in this lovely, single story home! 4 bedrooms, 2 full baths, living room, family room, kitchen area and a $60k permitted addition, built in 2017 that can be used as an extra room or a beautiful sunroom looking out to the huge backyard! Home features wood laminate flooring, newer carpet, wide baseboards, smooth ceilings, kitchen with granite counters, tiled backsplash, stainless stove and dishwasher, master bedroom has large walk in closet, upgraded bathrooms with newer vanities and tiled tub/showers. One bedroom currently used as a soundproof media room, living room/home theater with existing beautiful rock fireplace. Garage is air conditioned and heated with rubber floor, cable for TV, washer and dryer included. This 13,500+ lot features large paved and gated RV parking, tool shed and a new pergola which includes built in BBQ, electrical, and lighting. Don't miss this beautiful home! 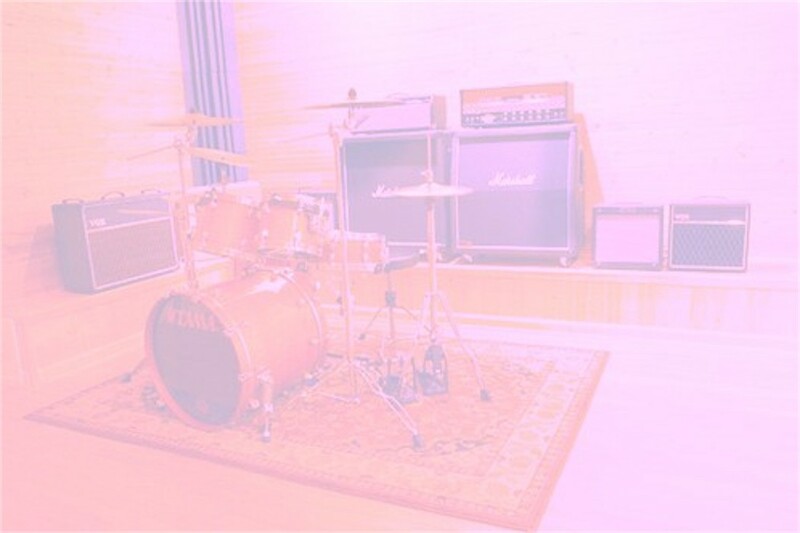 Single-story 3 bedrooms 2 baths and third car garage space converted into a professional recording studio with a sound proof room. Fireplace in living room, high ceilings and formal dining room. Many upgrades: recessed lighting, newer windows with shutters throughout the home, top of the line KitchenAid appliances, double oven, granite counter tops and center island with pendant lighting, built-in desk in kitchen area, butler’s pantry and laundry area off kitchen. Master bath has a walk-in closet lined with cedar panels. Large covered patio. This home is immaculate! This beautiful custom built 5 bedroom, 3 bath home with Solar Power System - owned and included with sale. Marble counter tops throughout, commercial grade laminate flooring, crown molding, plantation shutters. Modern Kitchen, newer stainless steel appliances. Master suite with walk-in closet and separate shower & tub. Efficient recessed led lights throughout. Whole house sprinkler system. Entertainment ready family room with surround sound built-in speakers and fireplace. 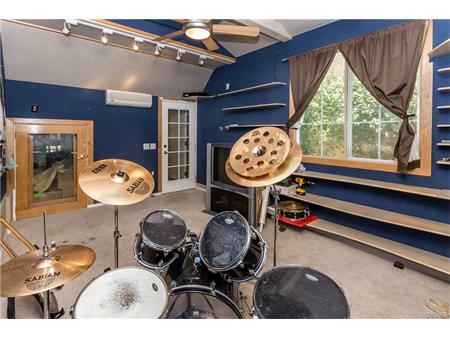 Spacious 2 car converted garage with climate control sound studio, ultimate garage band or bonus room! RV gated parking & motorized gate with RV hook up 30 amp service. Drought resistant landscaping. Private rear yard has covered patio and outdoor fans creating a comfortable outdoor space perfect for entertaining. No HOA or Mello Roos! Beautiful 2-story home at the top of the Hillcrest area of Castaic! Gated entry! Downstairs: open living room, dining area, game room/office. Huge kitchen with lots of counters and storage space; Wolf 5 burner gas stove, newer dishwasher, center island; eat-in kitchen, desk and pantry which open to the large family room with fireplace. 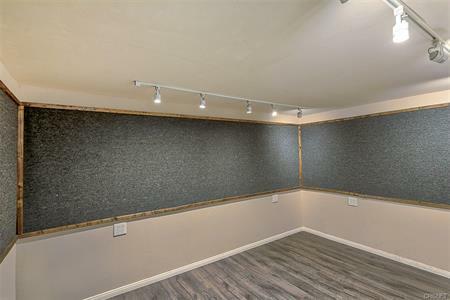 The 3rd car garage option is a finished sound proof room, currently used as a gym. Downstairs bathroom has wainscoting, pedestal sink, tub/shower combo. Upstairs: Master suite with beautiful wood floors, plantation shutters, 2 walk-in closets, huge master bathroom with dual sinks, vanity, soaking tub and separate shower. 3 additional bedrooms with wood floors, high ceilings. Large open loft. Spacious secondary bath with separate tub/shower and dual sinks. Large laundry room, walk-in linen storage closet. The 2 car garage is completely drywalled & has storage space. The easy care backyard has concrete patio with overhead, and room for grass or garden; raised planter beds. The side yards are gated at both ends - great for dogs. Wonderful and impressive home! 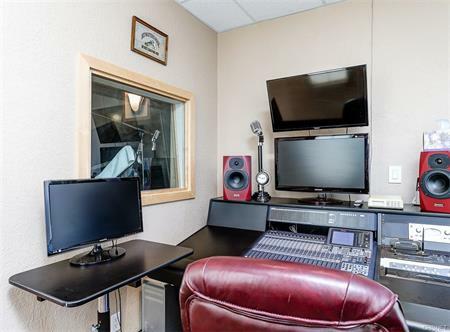 Live/work at this one of a kind custom Newhall home on almost 1.5 acres of beautiful landscaped grounds with a functioning recording studio. Gorgeous open beam ceilings and open living spaces with a hint of mid-century modern design. Remodeled kitchen features stainless steel appliances, granite counters, newer cabinetry and expansive windows. The oversized living room features a custom stone fireplace, large picture windows that overlook the grounds. Spacious master bedroom with vaulted wood beam ceilings has a private remodeled bathroom with modern touches. Both bathrooms have been tastefully remodeled. 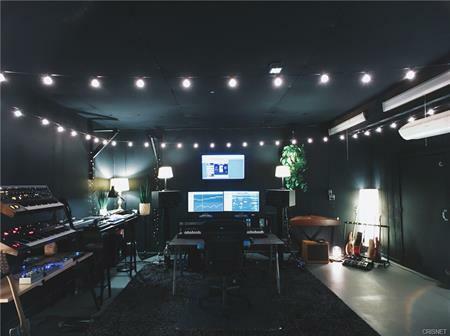 Attached to the home is a recording studio which is a perfect space for a musician or composer. Hilltop retreat setting with large outdoor patio and entertaining areas. 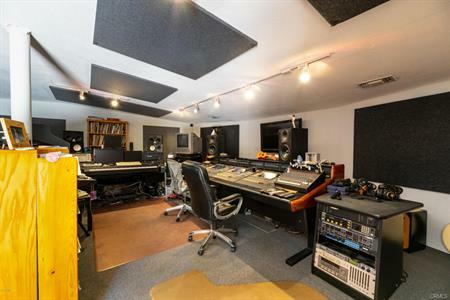 Sand Canyon horse property with recording studio. Exquisite, single story 4bd/3ba Stone Ranch home with detached music studio + ¾ bath on two luscious acres under giant trees. White vinyl fencing accents the gorgeous views, elegant classic features throughout including recently refinished sculpted mahogany flooring, stone work, wainscoting, crown mouldings, marble counters and flooring, wooden shutters and mahogany details. Kitchen has Viking stove with double ovens, and mahogany counters. Master bath with dual vanity counter, claw-foot tub and separate shower. Numerous French doors open to side and rear yards, gardens, and outdoor built-in barbeque area with a fireplace. Covered breeze way between home and attached two car garage/workshop. 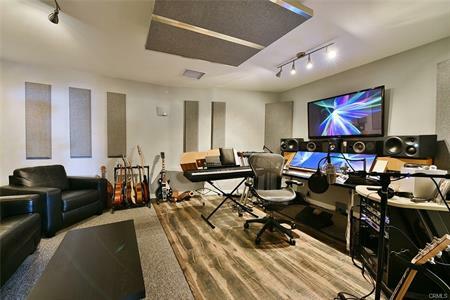 The detached 730 SF recording studio has its own heat pump / air conditioner, bathroom with shower, wet bar, control room and almost 400 SF live room. Gated 4 bedroom and 4 bathroom North La Verne home with 1 bedroom/1 bath studio. Beautifully upgraded gated estate featuring a double door entry and gorgeous staircase, step down formal living room with fireplace, dining area with crown molding, gourmet kitchen with center island with granite counters, stainless appliances, Thermador gas cooktop, two dishwashers and a breakfast room. 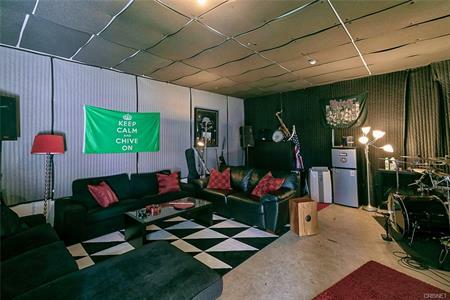 Large open family room with fireplace and built-in bar. Downstairs also features a guest bedrm and bathrm with shower and a large laundry rm with sink. Upstairs features a spacious master suite with walk-in closet, seating area and balcony. Luxurious master bathroom with soaking tub, oversized shower and double vanities. Custom woodwork and Brazilian hardwood floors. 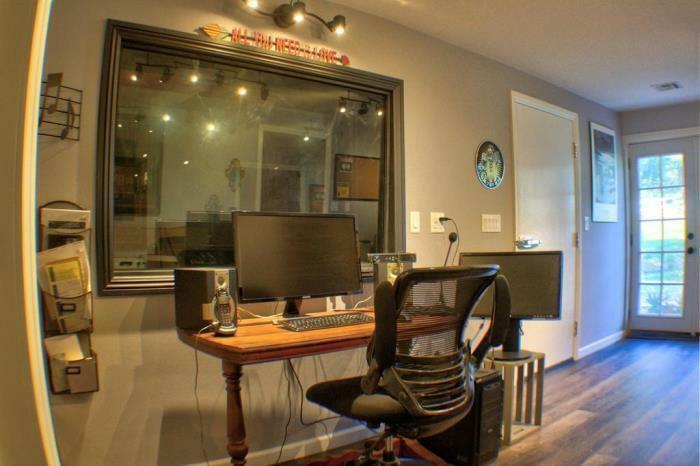 Recently built 525 sf studio (currently used as sound studio) has a bathroom with shower. Outside entertainer’s paradise with fireplace, putting green and built-in BBQ area with sink and refrigerator. Gated driveway with room for 11 cars, RV parking, 3 garage spaces and large carport. Private gated Sand Canyon community estate property, that boasts just under 5 acres of quiet, beautiful mountain views! Far enough away to feel like it's a retreat and close enough for easy access to all local amenities. Entertainers delight! Property includes: amazing chef's kitchen with Wolf oven/stove, custom stone tile countertops, double farmers sink and built-in cabinets. 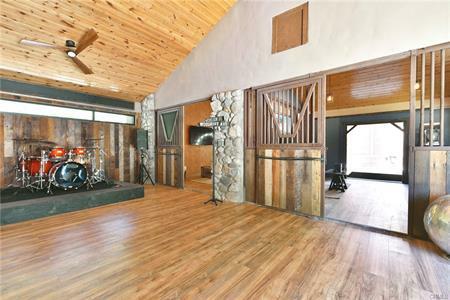 Natural wood and tile flooring, fireplace built with stones from property itself, custom painting throughout, laundry room with washer/dryer and utility tub, for the music lovers, there's a professional music studio in converted barn. Copper piping, newer a/c, well and city water, many mature trees, RV parking/storage available as well. Come make this house your next home! Contemporary ranch estate situated on an acre of land in the magnificent horse country area of castaic, features 5 bed/3.5 bath, with resort style amenities. Loaded with upgrades, foyer with 20-foot ceilings, living room with solid oak wood floors, led lighting, electric shades and views of the yard with a swimming pool and jacuzzi. Kitchen features custom Italian marble flooring, granite island, double oven and a mosaic back splash. Large family room has built-in speakers and two dining areas. Gorgeous master suite with his and hers closets, a private bath and French doors to a terrace. 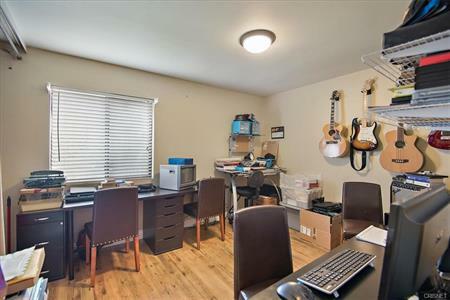 it has two 2-car garages with vinyl flooring (1 converted into a soundproof studio). Secluded yard with oversized pool has refractory heat concrete flooring, jacuzzi, fire pit, gazebo, basketball court and a roofed bbq area. Majestic views with paths to hike, bike and enjoy outdoor activities. Enjoy the resort lifestyle just minutes away from the city, excellent schools and shopping. Classic Alamosa Grove house re-imagined 2016 into a stylish Eden on over an acre of grounds complete with guest house, ultimate car lover’s garage, artist/music studios and native fruit orchard. Great room featuring exposed beam ceiling, travertine fireplace and glamorous master suite with show stopping dual bath with backlit onyx shower, star quality closet and dressing area. Detached guest house approximately 800 sqft and attached apartment/gym with private entrance. Four car garage features two RV bays and custom finishes in a temperature controlled environment. Adjoining the garage are a collection of studio rooms, lofts & bar over 1900 sqft with a rustic industrial vibe. Modeled after famed Conway Studios in Hollywood, these artistic spaces can also be used for additional guest bedrooms. Expansive grounds offer views and exceptional outdoor areas including a large covered cabana, sparkling pool & spa with rock grotto, and outdoor kitchen with fire pit.